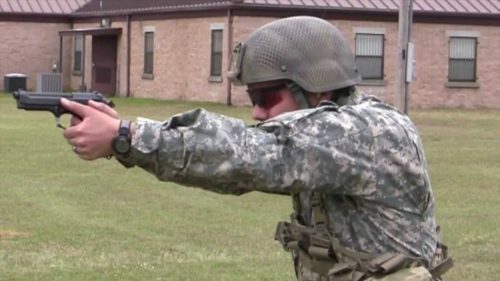 The Army has used variations of the Beretta M9 for 30 years (photo by U.S. Army Marksmanship Unit). The United States Army has recently announced they are moving forward in their Modular Handgun System (MHS) trials, and we could see a new standard issue Army pistol as early as the end of 2016 (though likely not until mid 2017 when the new administration is in). The process of selecting a new military sidearm has been arduous to say the least. For the last 30 years the Beretta M9 (in 9mm) has been the standard issue sidearm for the military and most units. With the incredible growth in the manufacturing techniques, materials, and designs of the modern defensive handgun, the military realized it was time to advance their sidearm to meet today’s standards. 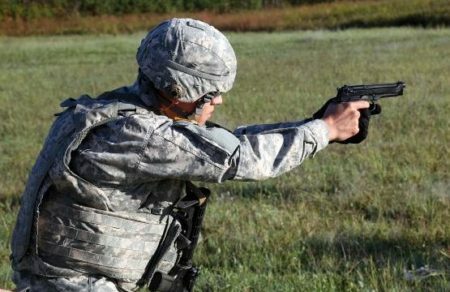 The Beretta M9 has overall served well, but its age is showing (photo by US Army). The new Modular Handgun System has been a project in the works for years. Between politicians, Generals, and manufacturers the process has been held up for some time, its last delay coming in February. However, the selection process is back on, and apparently moving forward fairly rapidly. There were (12) pistols submitted for consideration. Some were expected, and some were not. There was even a major manufacturer that surprised many by not offering what many consider its better pistol. The Army plans on downsizing the group of (12) to (3) finalists in August of this year – just 2 months away! 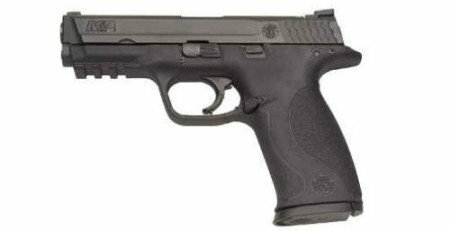 The Army seems like they have not finalized the caliber selection on the Modular Handgun System, though it appears that 9x19mm and .40 S&W are the final selections. Interestingly, about a year or so ago the Army had floated the idea it was not satisfied with the 9x19mm cartridge, and some hoped they would return to .45 ACP. An Army soldier firing a Glock 19 (photo by US Army). The Army Chief of Staff, General Mark Milley, stated the testing process wasn’t even necessary, and a waste of funds. Earlier this year, General Milley suggested the SOCOM contract for handguns. In some ways I think he is correct, the Army has been fielding pistols since the War for Independence and has a wealth of knowledge about firearms. On the other hand, a testing process (with open results) lessons the chance of graft and corruption, and hopefully fully exposes the best choice to select. Interestingly, Glock is providing the Army an outstanding discount on the Glock 19’s being ordered for SOCOM. Typically new Glock 19’s are in the range of $500-600, but the Army contract gets one for only $320. If the Army were to piggy-back on the SOCOM contract, and fulfill the 287,000 pistols authorized under the Modular Handgun System program, the cost would only be $91.8 million. As it stands right now the MHS is projected to cost taxpayers around $350 million. The Army has responded to General Milley’s statements, by providing a press release advising the selection process is not finalized. 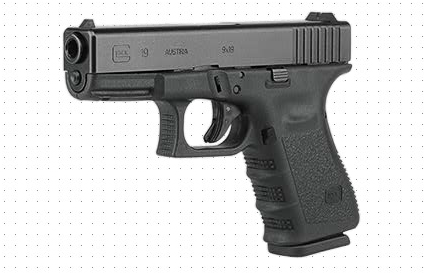 The Glock 19 is a “Compact” pistol, however, it still maintains a 15+1 capacity (photo by Glock). 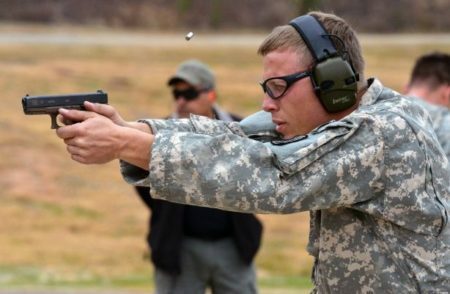 Senator McCain recently suggested the Modular Handgun System testing process be delayed again, but this time only to determine what caliber the Army is going to select prior to examining pistols. However, I believe the Army can test both pistols and ammunition with enough professionalism to determine what is best for their needs. “The US Department of Defense (DoD) will downselect (sic) a total of three preferred bidders in the third quarter of 2016 as its Modular Handgun System (MHS) programme continues on course despite recent calls to replace the effort with a commercial off-the-shelf (COTS) solution. 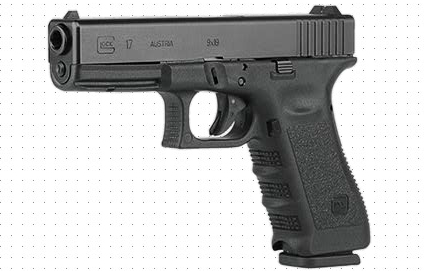 The Glock 17 is one of world’s most popular handguns, and is on the MHS short list (photo Glock). The results of the Modular Handgun System selection process cannot be understated. Though the U.S. Military is downsizing in a general, the selection of a new pistol would literally mean hundreds of thousands of pistols, resulting in a likely $250+ million deal for the selected manufacturer. This number would take into account a long-term contract (the Beretta M9 had the contract for 30 years), including replacement of whole firearms, parts, and magazines. This would take place over many years, and provide a significant boost to revenue and stability for that manufacturer. Not to mention, many world militaries look up to the U.S. Military and tend to make similar decisions. Law enforcement agencies don’t always follow military selections, but there is a lot of support for doing so based upon the extensive selection process the Army completes before selection. For smaller agencies, it is like having a fully qualified testing laboratory conduct rigorous testing on your firearms for free (to the department). 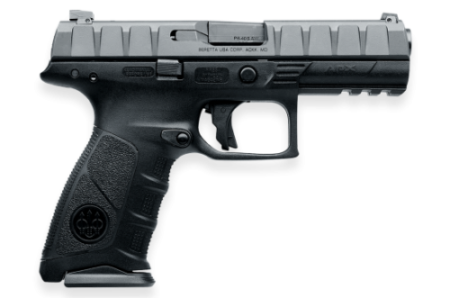 Beretta gave up on the M9 platform, and entered a striker fired APX instead (photo by Beretta Defense Technologies). As I mentioned earlier, the pistol choice of the U.S. Army will not influence every American law enforcement agency, but I do feel it will have an impact. In the 1980’s, when the U.S. Military transitioned from the Colt 1911 to the Beretta M9, there were several major police agencies that selected the civilian Beretta 92 for their sidearm. These included many west coast agencies like; Los Angeles Police and Sheriff’s Department, and the NYPD on the east coast. The Lethal Weapon movie trilogy helped make the Beretta 92 very popular on the civilian market as well, and the selection for the movie was no doubt influenced by the Army’s selection and its rapid gain in popularity at the time. It will be interesting to see if the Army General Milley’s statement about piggy-backing on the SOCOM Glock 19 contract was foreshadowing a quick decision, or simply an attempt to streamline the selection process and go with a pistol already passed through Special Operations Command. Obviously, the Army officially stated the competition is still on-going and the final decision has not been made, but the General has an argument for streamlining, cost reduction, and speed of acquisition by the piggy-back contract idea. 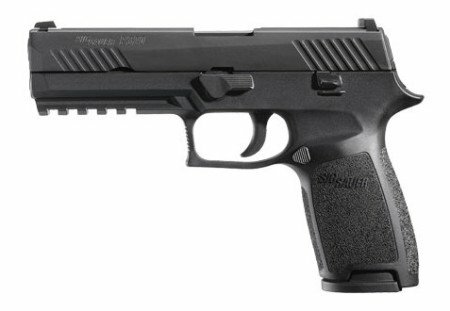 The Sig Sauer P320 has come on very strong since its release, and could be the FBI’s new handgun considering their RFP appeared tailor-written for the P320. That selection process is still ongoing, but will be very hotly debated due to the narrow writing of the RFP. The FBI’s selection will likely have much more influence on American law enforcement selections, but the Army’s decision (first in 30 years) can have a strong impact as well. When the Army selected the Beretta M9 it was a shock to many. If the Colt 1911 was to be replaced most believed the pistol would at least go to an American manufacturer. The new Army selection will no doubt be just as hotly debated, and could be just as controversial. Heavy favorites are on Glock, Smith & Wesson (GDOTS), and Sig Sauer. The Smith & Wesson M&P selections will have GDOTS barrels and possibly other updates (photo by S&W).